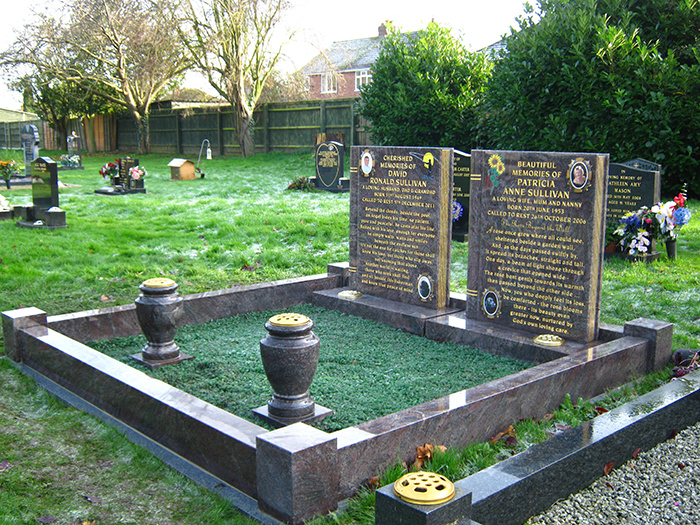 Based in Lincolnshire, Holbeach Memorial create quality lawn and churchyard memorial products to pay tribute and remember your departed loved ones. We are a small business which enables us to keep prices low and take pride in giving a professional and sympathetic service to our customers. 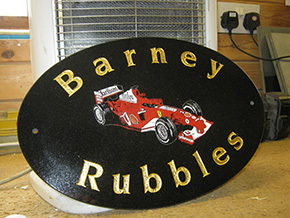 We cater to Spalding and further surrounding areas including Boston, King Lynn and Peterborough. 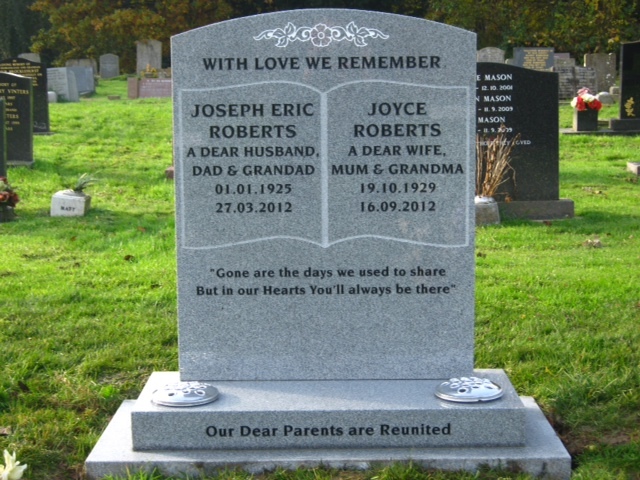 With our large selection of memorial headstones and gravestones including lawn memorials and cremation stones, we supply our products to fit your requirements of size, shape, design and type of stone regardless of how specific your requests may be. We additionally understand each individual presents a different pricing budget, therefore we create accordingly. 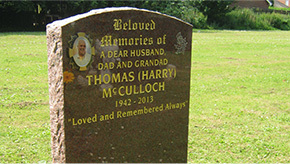 With over 50 years’ experience in the memorial, granite and marble industry, Holbeach Memorial produces top quality products with old traditional values together with using modern methods to create a tailor-made memorial for each individual. 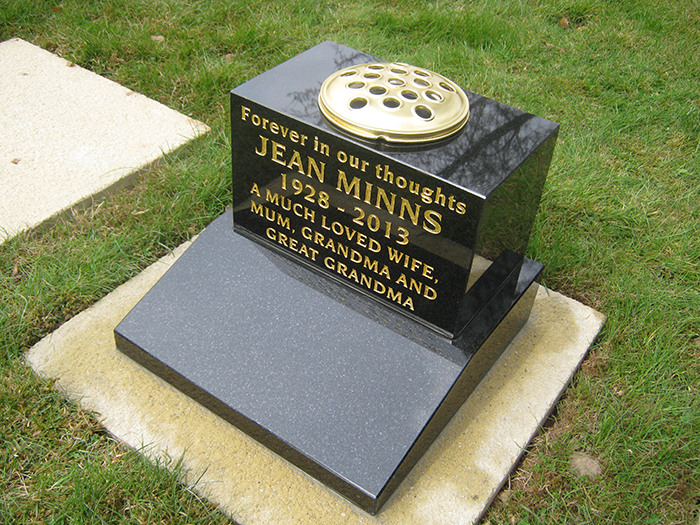 Whether you’re looking for a gravestone that is intricate in design and bespoke in style with personalised lettering, we are confident we can create your desired wants into your desired memorial. 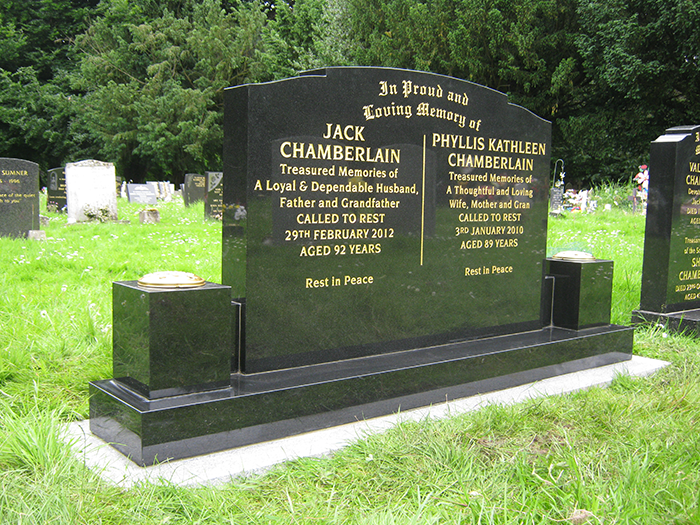 We will supply and install throughout England and Wales with our BRAMM and NAMM accredited staff so you can rest assured your memorial will be meticulously prepared and installed in the cemetery or church yard. 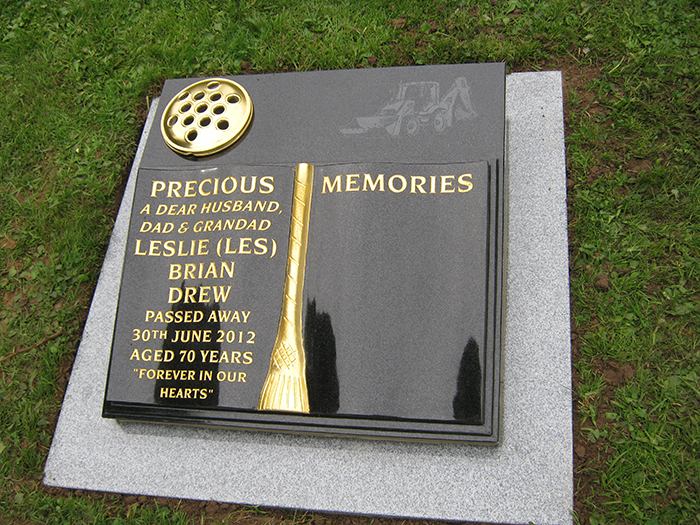 Take a look below at our memorial products and get in contact today – 01406 425072. 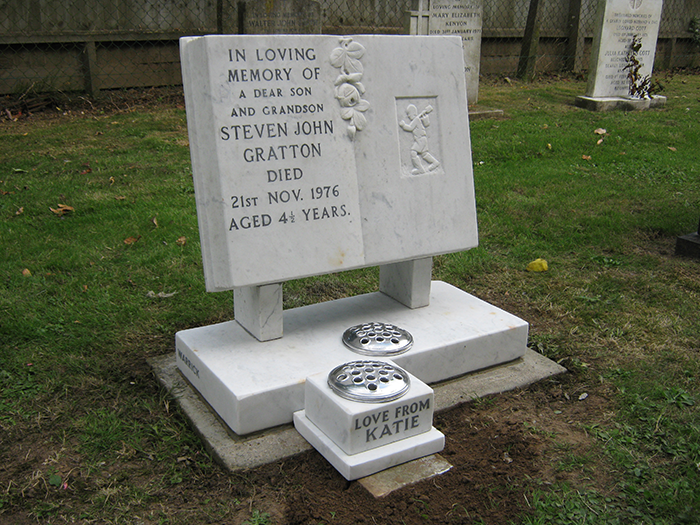 I wish to thank you for your help in choosing a memorial stone, you were very kind and sympathetic at a difficult time. I will certainly recommend your company, in fact my neighbour has already contacted me for your details. Your services and workmanship were excellent. Copyright Holbeach Memorial Company (Incorperating Gph Memorials) 2019. All rights reserved.